Bringing Love together all over the world. To register click Link Below. We are your go to wedding specialist providing a variety of services. We offer vendors such as, Wedding Officiant, Photograph, Wedding Decorations, Catering and much much more. Photograph will take pictures before, during and after wedding festivities, wedding photographers are also responsible for artistically composing the shots and processing the images, often on their own equipment. Wedding photographers must assess customer expectations, usually by discussing their wedding photo needs before the big event. Cater will provide a variety of set meals. Buffet style, Dinner set up. Depends on the request of the couple. 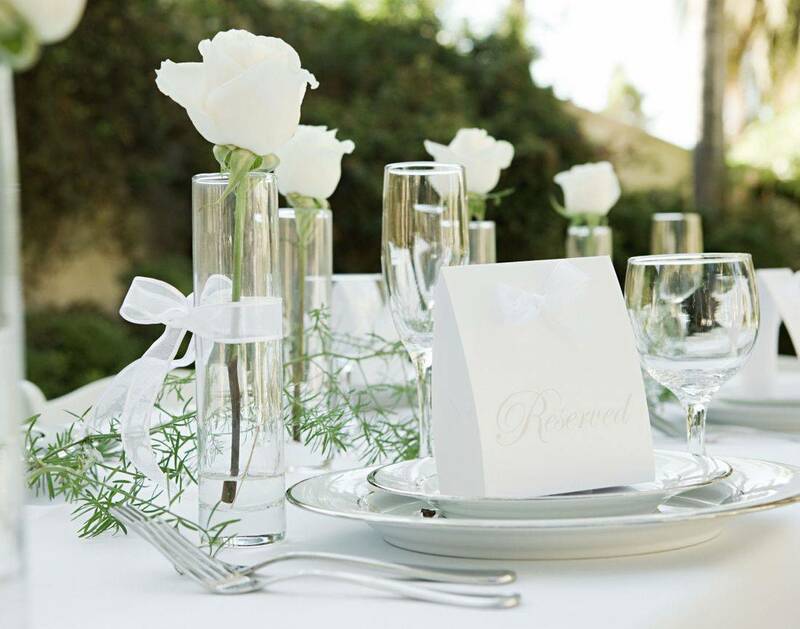 Wedding Officiant will meet with the couples prior to wedding planning. Complete contract with couple. Will assist with vows and ceremony script. Be present for both the rehearsal and Wedding day. Also when the couple request the officiant presents. "Love is earned, deserved and required, be inspired by the way love treats you.